For pie lovers across America, what is even better than pie? How about FREE pie!! 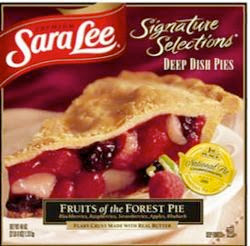 Some Walmart stores have Sara Lee Frozen Pies marked down to only $1.00 each. If you use this $1.00/1 printable coupon, you can snag one for FREE!! As usual with national retail chains such as this, prices can very from region to region. 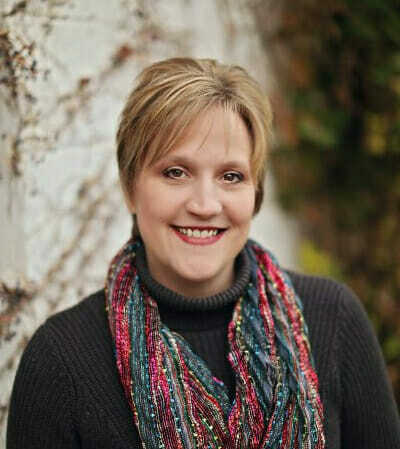 So, you may not find this at the store where you shop – but it never hurts to look!